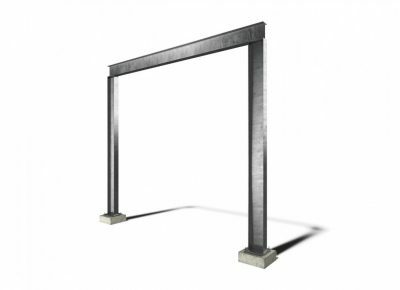 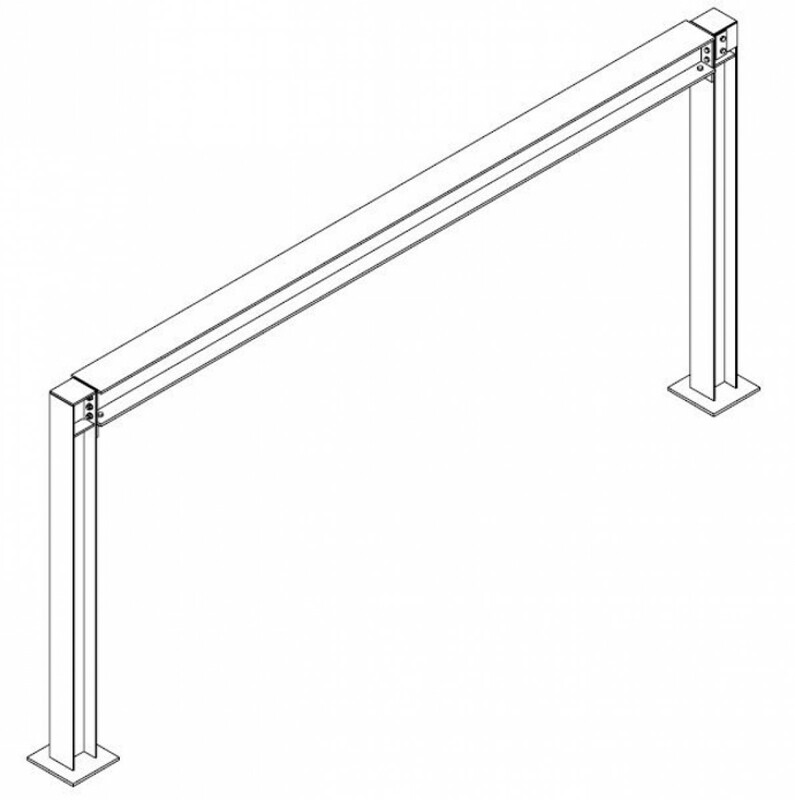 GOAL POST FRAME - Surrey Steels - Steel fabricator and supplier in London. 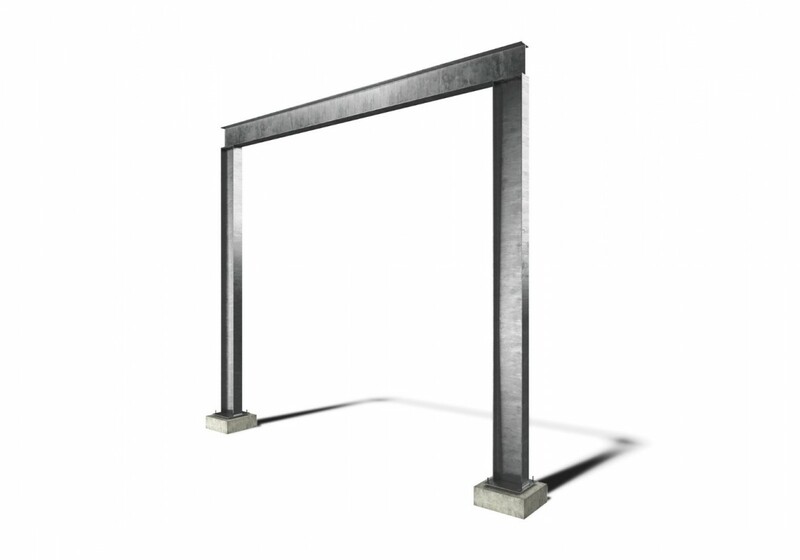 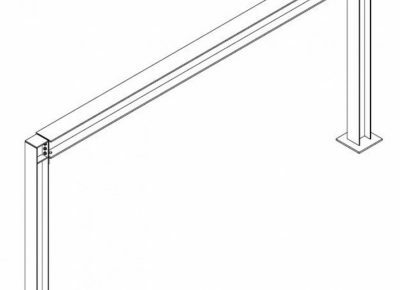 Goal Post – generally used for rear extensions where the foundations are suitable or where pads for the columns to bear onto can be dug and cast in concrete. This type of structure allows for a large aperture to be cut into the building to support the building fabric above. 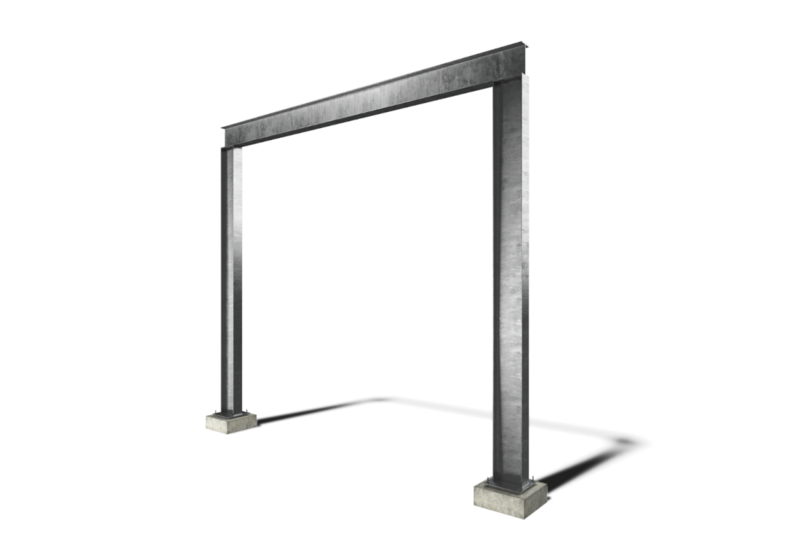 The 2 columns transfer this load down to the foundation and also add greater lateral stability.